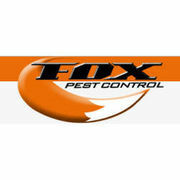 Rate and review Fox Pest Control-Long Island in Bay Shore, NY, United States! Share your experiences at Fox Pest Control-Long Island with your friends or discover more Pest Control in Bay Shore, NY, United States. Critter Control -NY NJ, Inc.